Build your own model aircraft! 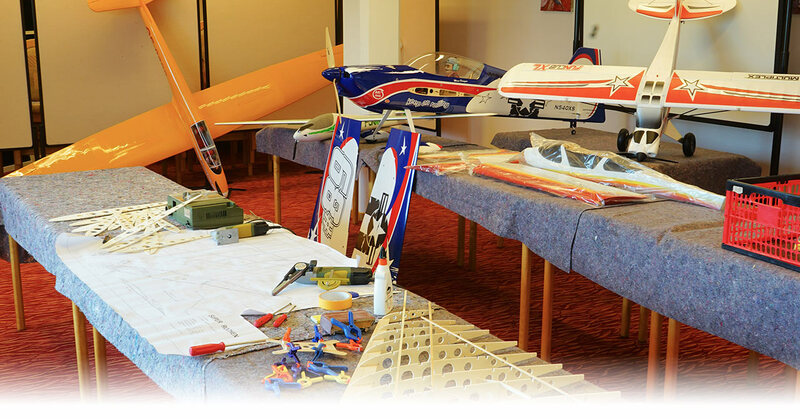 In this workshop you learn how to build a model aircraft. Every participant builds his own model aeroplande during the week. All models are build traditionally in balsa and get covered with a skin of fabric. The kit and all required materials are prepared in advance. Costs for participation and costs for material are obligatory. Costs for electronic components are optionally. You learn all practical and theoretical skills to build and repair model aircrafts. Your new model aircraft gets the setup and the maiden flight with flight instructor Marco - depending on the progress of construction. * The costs includes the participation at the workshop and all taxes. Costs for material for the model aeroplane and the stay at Hotel Glocknerhof are charged separately. Costs for electonic components are optionally. You want to have a special model aircraft, but you don't want to build it on your own? We also offer a Model Aircraft Building Service. Marco constructs your favorite model as you wish. Of course the model is set up and has succssfully completed its maiden flight before you can take over your new model aircraft. We recommend to combine the taking over with a short trip to the Hotel Glocknerhof.